Finish straight at Cheltenham - Lotto NL Jumbo's Dylan Groenewegen wins the stage.  As a key part of the Bloor Homes Cheltenham Festival of Cycling 2017, Cheltenham Borough Council and its funding partners worked hard to secure a Stage Seven finish of the Tour of Britain. Cheltenham residents and visitors alike enjoyed a fast-paced, elite sporting event, right on their doorstep, as 120 teams raced from Hemel Hempstead to the finish in Cheltenham Town Centre. Dylan Groenewegen gave the crowds a thrilling finish by winning the stage on Saturday 9 September. Have a look at some photos and videos from the day on our festival page. The OVO Energy Tour of Britain is British Cycling's premier road cycling event and the country's largest annual, free-to-spectate sporting event. With a history traceable back to the 1950s, the Tour of Britain has existed in various guises over the years, with the modern edition being revived in 2004 by British Cycling and current organisers SweetSpot Group, after a five-year absence from the global cycling calendar, the OVO Energy Tour of Britain is now a cornerstone of the sporting year and this country's biggest cycle race. After a five-year absence from the calendar, the race was re-launched in 2004 by SweetSpot Group, initially over five-days before increasing to six stages in 2005 and eight days in 2008. In 2014 the race was elevated to 2.HC status, putting it firmly on the highest rung of stage races outside of the Grand Tours of France, Italy and Spain, and the highest ranked stage race in the UK. The race attracts the world’s top riders to race on British roads each September, from top sprinters like Mark Cavendish, Andre Greipel and Marcel Kittel, to time trialists like Tony Martin and Tom Dumoulin and climbers like Nairo Quintana and Dan Martin. Among the list of former winners of the race are the likes of British stars Sir Bradley Wiggins (2013) and Steve Cummings (2016) while many current British stars, such as Simon Yates and Geraint Thomas made their first impressions on the world-stage in the race.